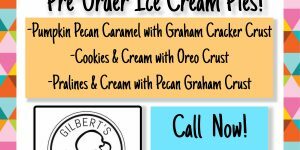 Order your holiday Ice Cream Pie Today! 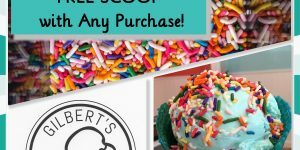 Join us on Sunday, July 16th for National Ice Cream Day! 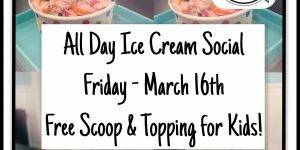 FREE Scoop with Any Purchase!